Heads up: The official Game Developers Conference Twitch channel has begun broadcasting gems from the GDC Vault of game development talks, roundtables, and postmortems, and you can tune in live now to watch! 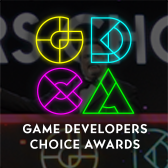 Now, in addition to a steady stream of live interviews with game developers, the GDC Twitch channel will regularly broadcast contemporary and classic talks from GDCs past and present. While the video rotation and schedule will shift over time, you can expect to tune in to the GDC Twitch channel on most weekdays (Pacific time) and catch something informative, exciting, or just plain interesting! If you happen to tune in partway through a talk you really enjoy and want to look up the full version, you can do so via the official GDC YouTube channel (which is entirely free) and the GDC Vault. 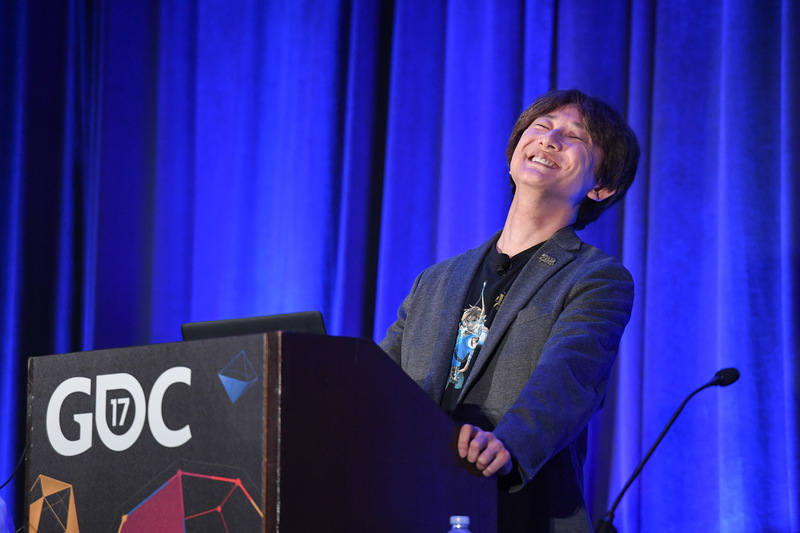 The Vault offers a smorgasbord of free videos, audio recordings, and slides from many of the recent Game Developers Conference events, and the service offers even more members-only content for GDC Vault subscribers. 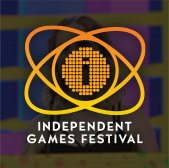 Those who purchased All Access passes to recent events like GDC or VRDC already have full access to GDC Vault, and interested parties can apply for the individual subscription via a GDC Vault subscription page. Group subscriptions are also available: game-related schools and development studios who sign up for GDC Vault Studio Subscriptions can receive access for their entire office or company by contacting staff via the GDC Vault group subscription page. 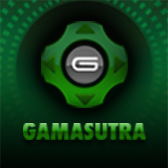 Finally, current subscribers with access issues can contact GDC Vault technical support.